4.7 out of 5 based on 402 ratings. 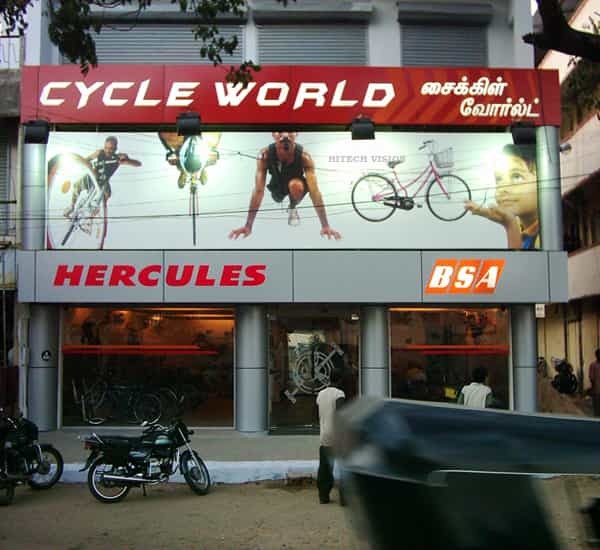 Hitech Vision is one amongst the reputed and oldest Signboard Manufacturers in Chennai. With over a quarter century of experience in Signboard industry. Hitech Vision offers its customer the best value for money. Signage plays a crucial role in promotions and advertising today. A good signage is created by the combination of suitable typeface, style, good sign system, colour, material and a nice backdrop that complements each other smoothly. 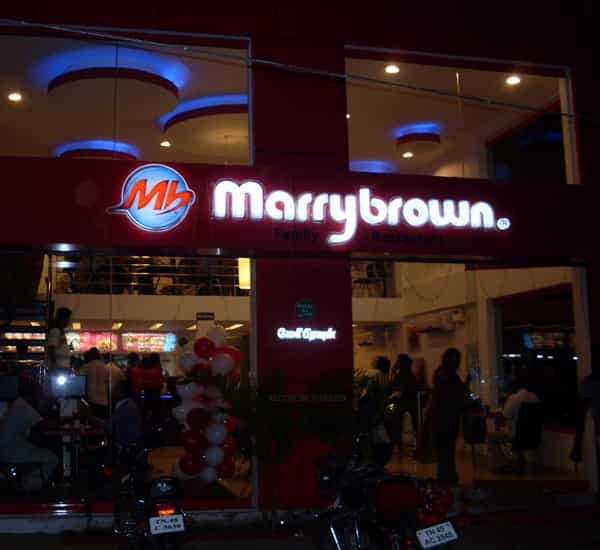 For all your needs of exquisite Signboards in Chennai call us or fill the enquiry form. 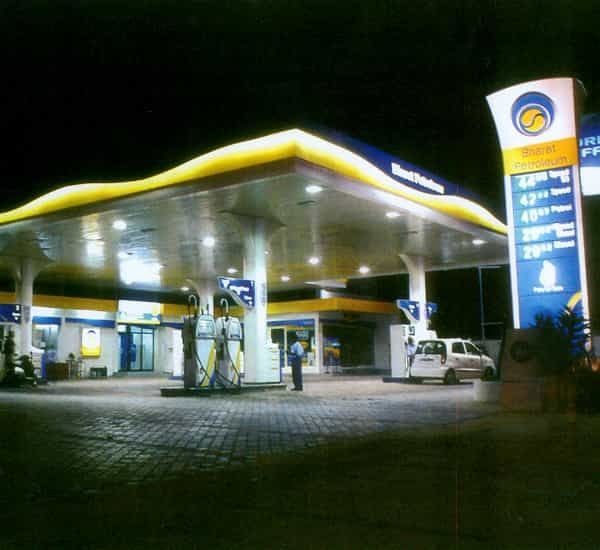 Hitech Vision offers Signboards of unparallel advantage and high visibility. 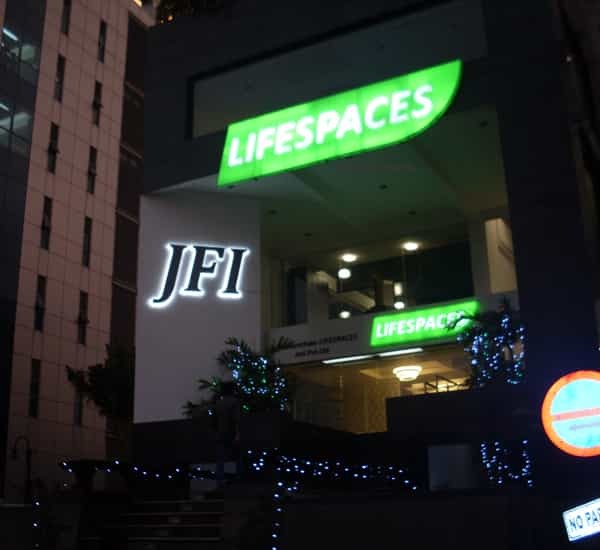 Here Signage solutions are designed, conceptualized and executed to the exact needs of customers promotional requirement. Hitech Vision has a manufacturing unit with machineries of latest technology where it combines modern visual technology, innovation, and plastic engineering to deliver signages and display systems that are distinctively enduring, affordable and elegant. 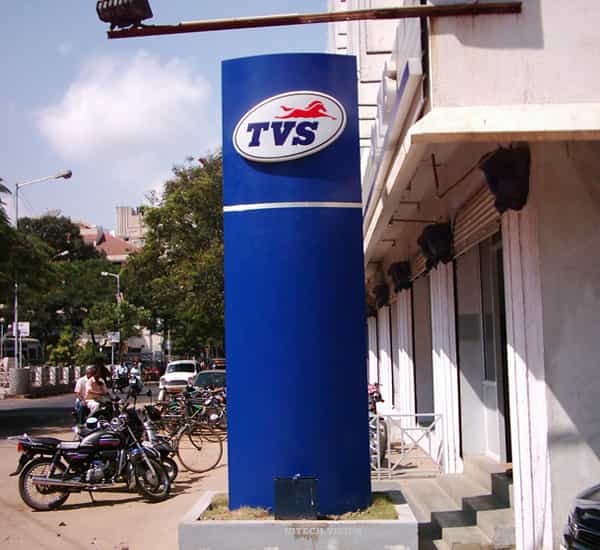 Sign Boards are widely used to provide information about business and also to direct spectators towards a brand. A right LED signage will increase the volume of customers as it creates brand awareness. This is very effective and affordable advertising medium to project your business to the customers. 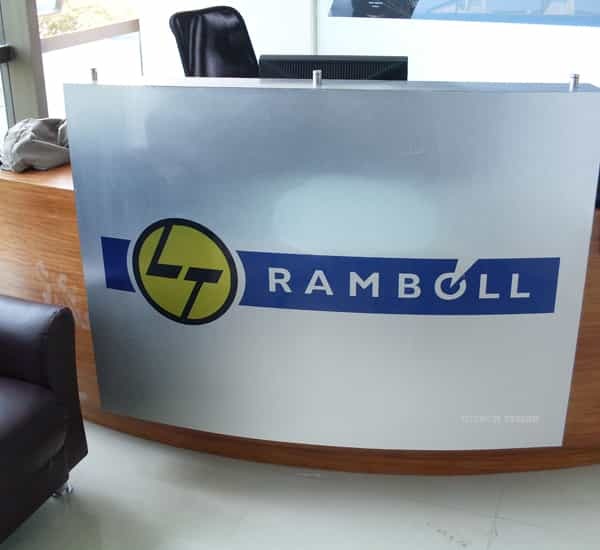 That’s why signage is widely adopted in Hospitality, Factories, Commercial office areas, Spa’s, Education Centers, Retail Showrooms, and in many sectors. 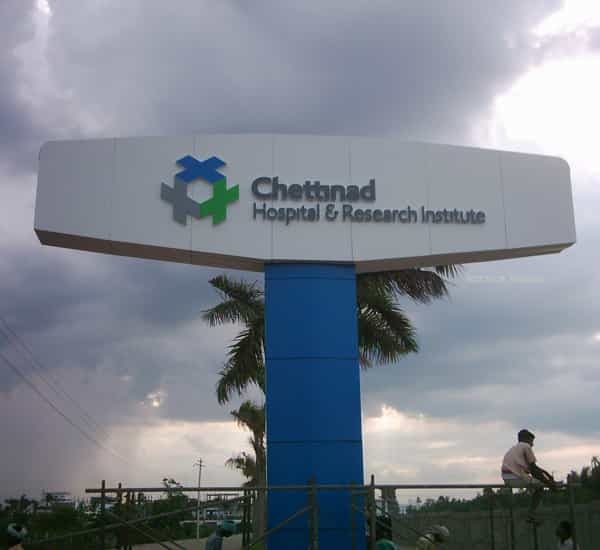 As the most sought after Name board makers in Chennai. Hitech Vision is now offers the recently launched DIGITAL DISPLAYS, LED DISPLAYS along with a variety of eye catching signages. Backlit signboards, Building elevation lights, Halo lit signs, 3d Embossed signs are a few varieties we offer in LED Signboard section. Samsung, LG, Sharp are a few reputed manufacturers Hitech Vision represents in its DIGITAL DISPLAY solutions . 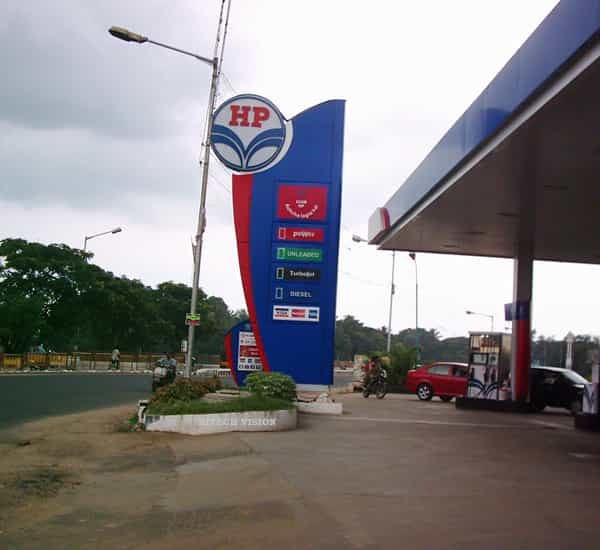 Hitech Vision offers a variety of Sign Board solutions listed below.